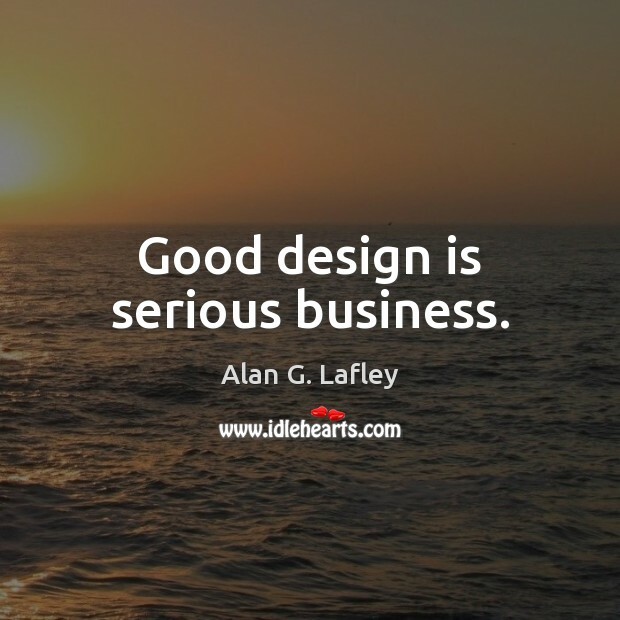 Enjoy the best inspirational, motivational, positive, funny and famous quotes by Alan G. Lafley. Use words and picture quotations to push forward and inspire you keep going in life! 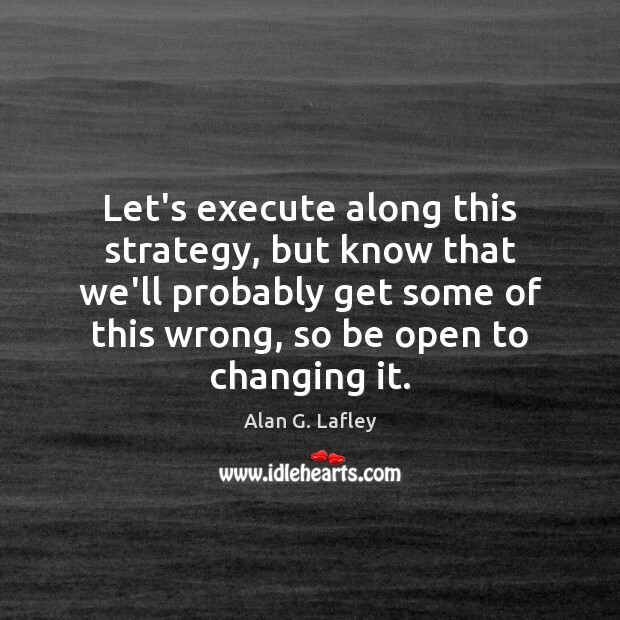 Let's execute along this strategy, but know that we'll probably get some of this wrong, so be open to changing it. Good design is serious business.